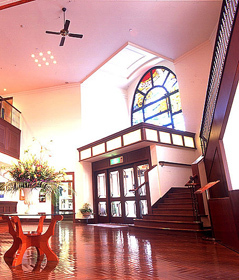 ﻿ Introduction | stay for the Otaru sightseeing, HOTEL NORD OTARU. 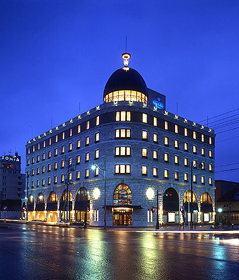 This hotel that has in Italian the meaning "north" is a hotel of the Europe tone which stands still in front of Otaru Canal. Appearance was built with marble so that a town with many stone-made buildings might be suited. It is a building which feels profound dignity. The interior which made the tree the keynote is such space which makes warmth and tenderness and relieves the tiredness of a trip. 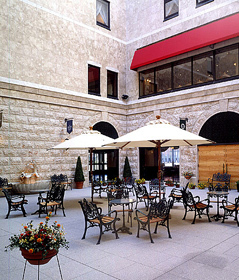 The patio of the first floor is the free space surrounded by marble. The guest room is from the third floor to the sixth floor.